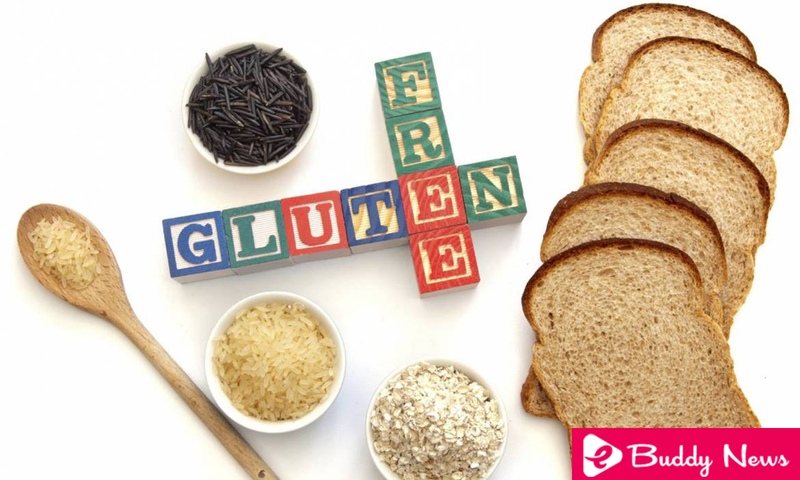 Dealing with the problems arising from gluten intolerance is really annoying. Therefore, it is advisable to avoid eating gluten as much as possible. The option is to opt for the best gluten-free cereals. Some people believe that when they are diagnosed as gluten intolerant they have to eliminate all cereal from their diet. Of course, this belief causes doubts and problems with feeding. The most important thing is to understand that your body requires the benefits of cereals. Have A Look On the Best Gluten-Free Cereals. The first one of the best gluten-free cereals you should eat regularly is quinoa. It is a product that has boomed in the last decade. However, its benefits are enormous and it is worth knowing. The first thing you should know is that it is a very protein-rich food. For this reason, it helps you to feel satisfied for several hours. Also, we provide large quantities of minerals such as magnesium and potassium and vitamin B. The best thing is that you can consume it both in sweet and salty preparations. The simplest way is to simply boil it with a little cinnamon and water or milk. With this recipe, you will get a preparation very similar to rice pudding that is perfect for breakfast. When buying quinoa, choose the natural cereal. Although you will find several commercial options, some of them contain preservatives that add sodium and other chemicals. Have you ever used millet? This may not be the case, as it is not a common food in our diet. However, it was a staple food of ancient Asian cultures. In addition, it is one of the gluten-free cereals that you can include without problems at any time of the day. Millet is rich in complex carbohydrates. This means that it gives you the energy to perform your activities without altering your glucose levels. Despite the above, you should not neglect the amounts you consume, because any excess has harmful effects on your health. If you have problems regulating your intestinal transit, you should know that millet is also rich in soluble fiber. Therefore, include it in your diet regularly will help you lose weight and cleanse the intestine of toxins. To prepare millet you do not have to complicate too much. Your cooking requirements are very similar to rice. The simplest way is to cook it in a container with water. It is recommended that you let it soak for a couple of hours to accelerate your processes. Of the best gluten-free cereals, the most common is rice. Besides being economical and versatile it is rich in vitamins and minerals. Its flour is a good alternative to traditional wheat flours. Of course, you will have to adapt the recipes and the palate a bit, but the bread will be just as fluffy and delicious. There are few recommendations on rice consumption, beyond choosing brown rice. This is the one that contains the highest amount of fiber, B vitamins, and minerals (magnesium and manganese). When you choose brown rice you favor the improvement of cardiovascular health. Especially, you will reduce the accumulated fat in the blood vessels, so high cholesterol will no longer be a problem. The only requirement to obtain these benefits is to avoid cooking with fat or some type of frying. Among all the best gluten-free cereals, the most common is corn. This has been a fundamental part of the diet of the American continent. Nowadays it is one of the alimentary bases of the Mexican culture and you should also consume it. Among its most important benefits are the number of vitamins, minerals, and antioxidants. In addition, it is rich in fiber, so it regulates your intestinal transit. Its biggest flaw, to call it somehow, is its high amount of carbohydrates. However, this will only be a problem if you consume corn or its derivatives in excess. Otherwise, it will only be a good portion of energy to carry out your activities. As you can see, there are several good choices, so being a celiac does not have to limit you to eating healthy and delicious.